Jenniffer & Co. is a team of innovative, dedicated salon & spa professionals with worldwide education and quality service, striving to impact our clientele. We are a Titanium Level Salon and one of the Top 15 National Salons by Goldwell International (a global leader in beauty, style trends, and education). Calling all models! 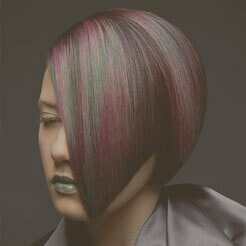 Models must be willing to have hair cut and colored at our hairdressers’ discretion. 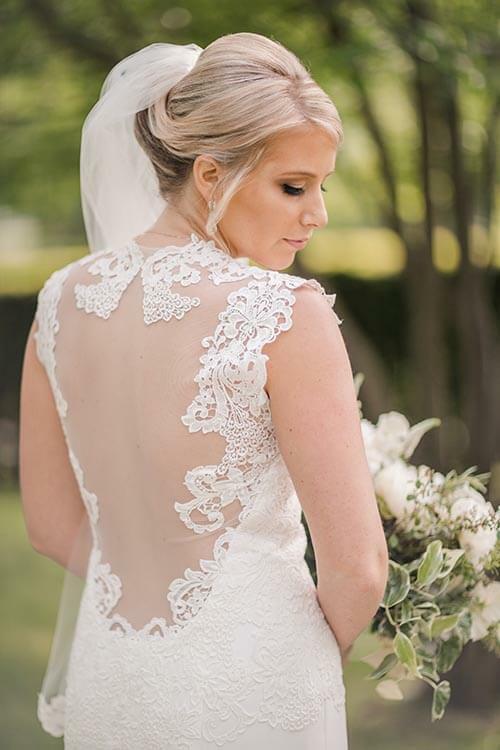 Our bridal consultant is happy to plan out all the beauty needs for you and your entire bridal party for the days leading up to your wedding day, and the day of. Jenniffer & Co. was recently featured on Fox 8 news for our bridal expertise and exceptional service. 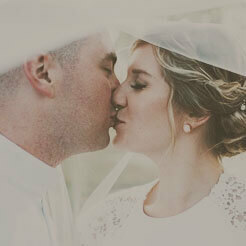 Our staff is always up-to-date on the recent bridal trends with hair and makeup. RT @OPI_PRODUCTS: It's a beautiful day for a summer sail.